If you’re investing time and resources into creating relevant, valuable website content for your audience, you also want it to be as shareable as possible. This means social media posts that get better engagement and that look both professional and credible. 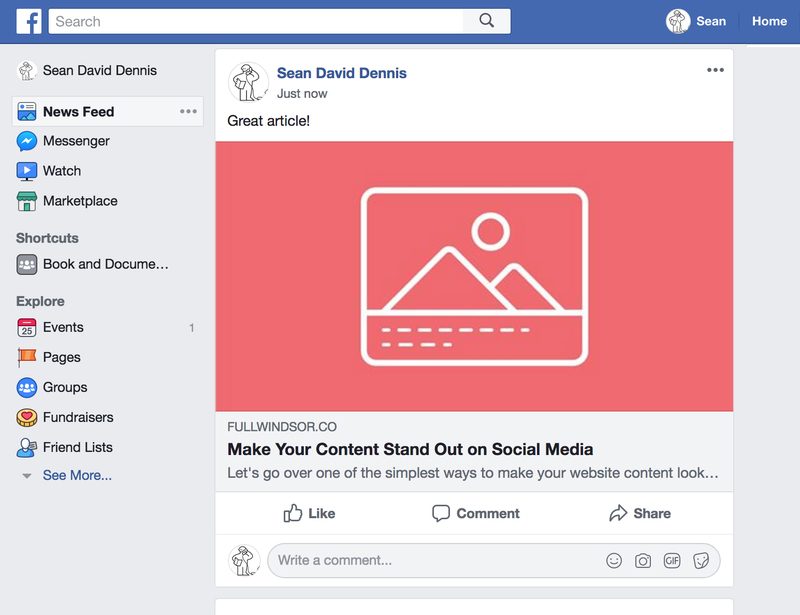 In this article, we’ll go over one of the simplest ways to make your website content look better on social media: social media ‘tiles’ using the right metadata tags. 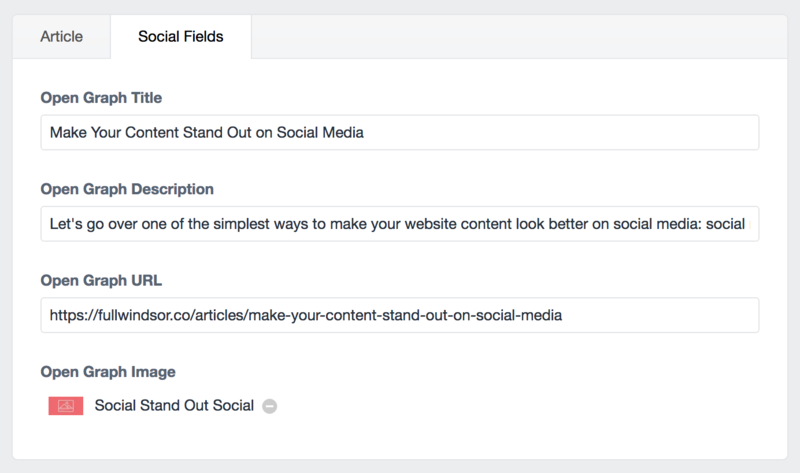 Once set up, your content will always show as tiles, regardless of who’s sharing it. After writing each tag, you can simply copy/paste them into the <head> section of your HTML page. If you don’t have access to this code directly, or don’t feel comfortable in code land, keep reading! Depending on your website platform, it’s also possible to create custom input fields in your CMS for specifying the metadata (e.g. title, description, image, URL, etc.). Custom fields make adding meta tags much easier! For this method, you’ll probably need the help of a web developer. However, this is a far faster and more sustainable solution if you’re creating lots of content. With the help of a web developer, you can also create fallback metadata tags that are automatically populated with your content and your organization’s logo. 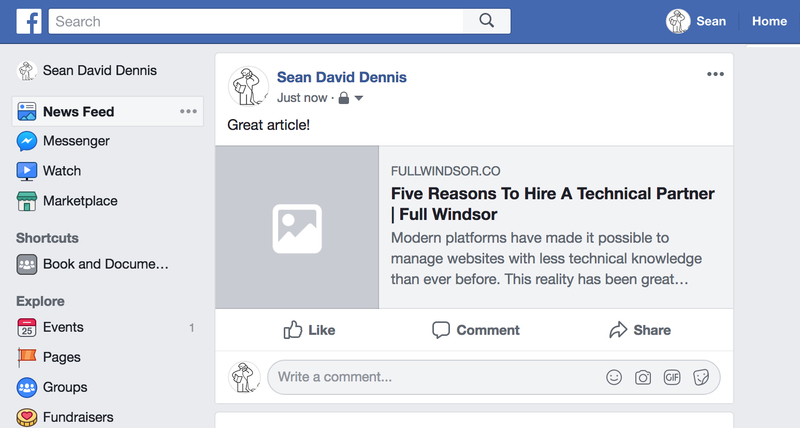 This means that if you forget to include tags on every page of your website (or simply can’t or don’t want to), your posts will still look great. As always, if we can help, please get in touch!